Oh, Costco. We have such a love-hate relationship with you. On the one hand, Costco is the go-to place for incredible deals. It seems like Costco stocks anything you could imagine. Plus, we can’t forget about the free samples! But the warehouses can be so busy and finding the best deals is overwhelming. Luckily, some Costco employees and insiders have shared the best tricks and secrets to making a Costco trip successful. From decoding the secret symbols on price tags to figuring out the best time to shop, these Costco hacks will save you time, money, and sanity. 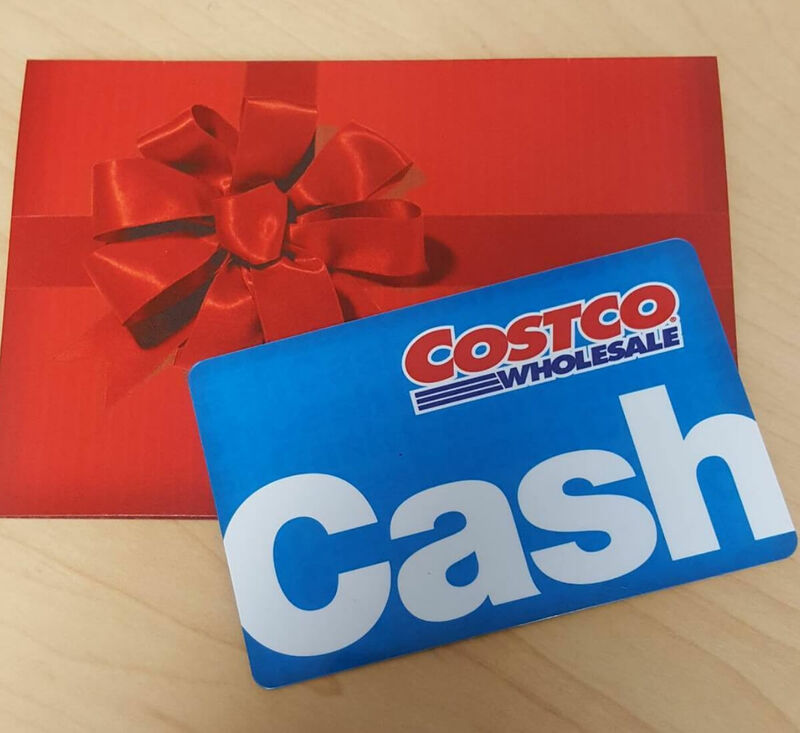 If you aren’t prepared to commit to a yearlong membership, get someone you know with a membership (we’re looking at you, mom) to get you a Costco gift card. You don’t need a membership to use it and you can still access the full store without any questions.